Manipuri club were held to a 1-1 draw by a spirited Indian Air Force. Table toppers of Group were down by a goal. Sushil Singh equalised just before the end of first half. 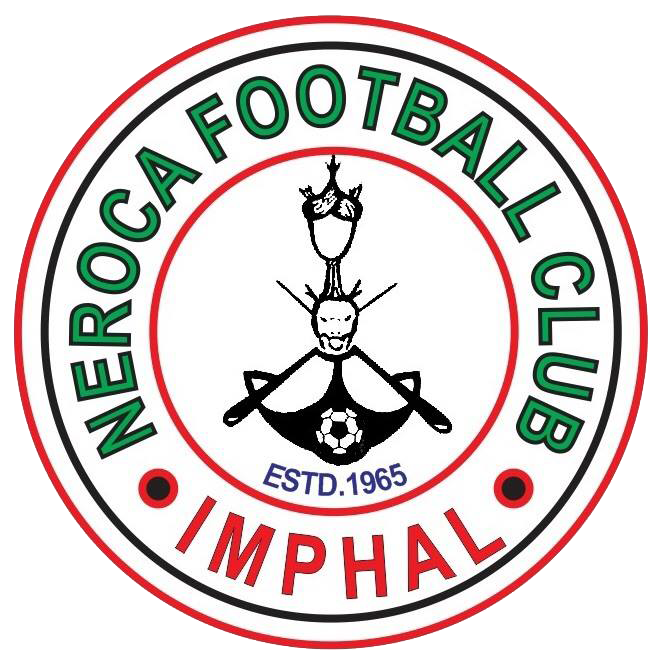 Neroca FC continue to occupy top spot in Group B with 8 points in 4 games. They play their last game against Army Red on September 7. 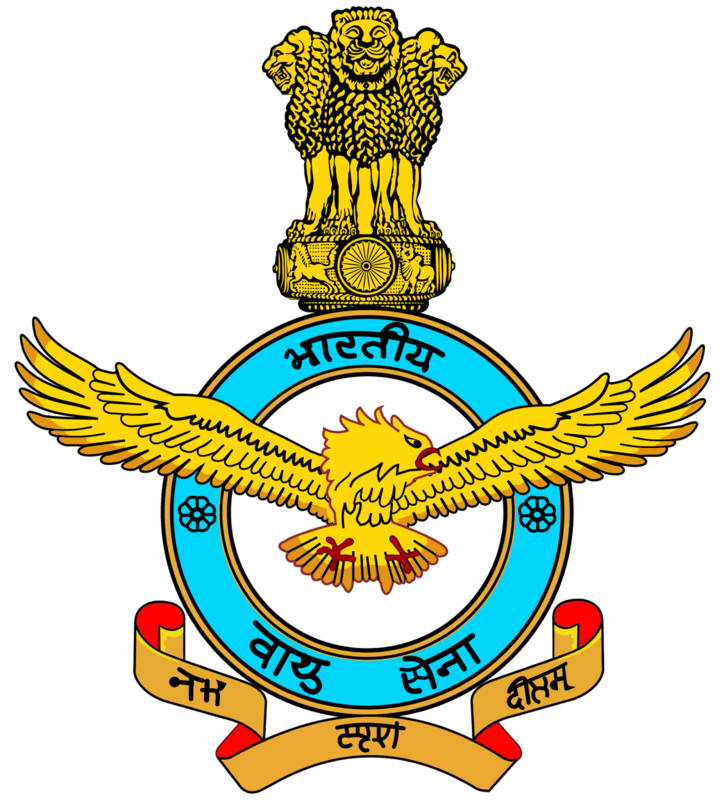 Indian Air Force on the other hand are 5th with just two points in 3 games and will play their next match against Real Kashmir on 6th September.